How To Sew Rolled Hems with the Narrow Hemmer Foot. 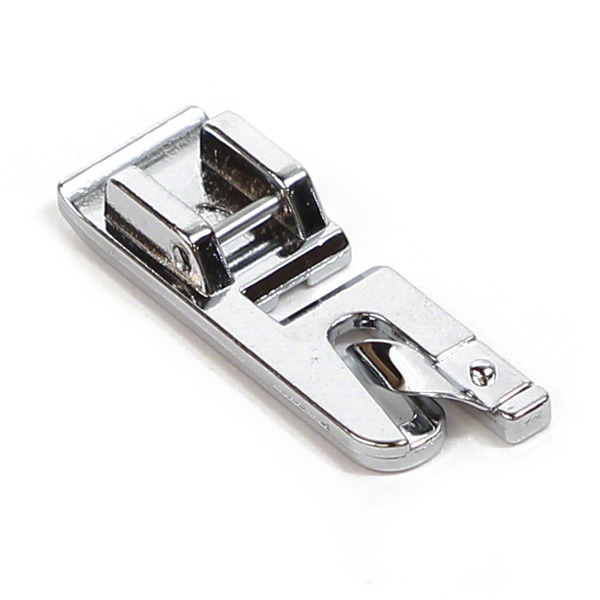 The Narrow Hemmer or Rolled Hemmer feet make quick work of sewing tiny even hems in light to medium weight fabrics. We demonstrate how to sew and where to use this quick one step finish. Eversewn ES-CM Foldable Cutting Mat 12" X 18"